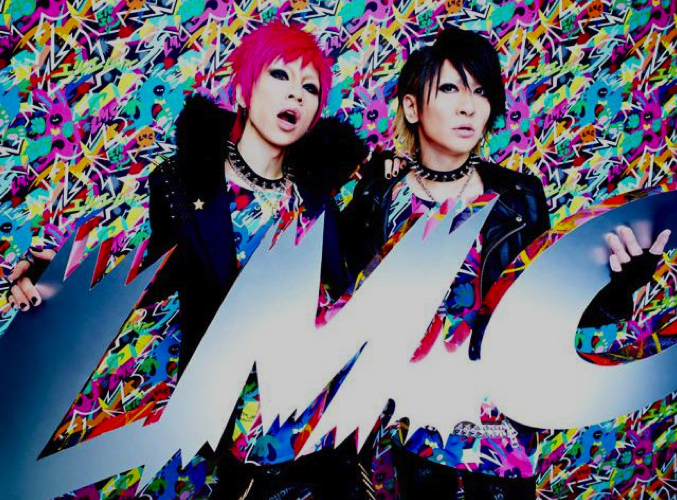 LM.C to perform at 2012 Anime Central in April. Please excuse this one post! Though i love KPOP, i was once a J-rock fan also. but i still love this band still! They might be weird, but their songs are damnnnnn nice! It’s been announced that rock band LM.C will return to the U.S. for another concert! This time, the band will be performing at Anime Central in Rosemont, Illinois. The anime convention will take place at the Hyatt Regency O’Hare hotel from April 27th to April 29th. Anime Central is said to be the largest anime, manga, and Japanese pop culture convention in the U.S. Midwest area. LM.C will not only be performing at the show, but members maya and Aiji will take part in a Q&A panel and autograph session as well. This appearance marks the beginning of LM.C’s world tour, the ‘LM.C LIVE TOUR 2012 –STRONG POP- world tour’. After playing in Chicago, LM.C will move onto Mexico, Chile, Brazil, Columbia, Venezuela, Russia, Finland, Germany, Poland, Hungary, Germany, France, the U.K., Taiwan, and Hong Kong. For more information about LM.C’s Chicago appearance, you can check out Anime Central’s website.